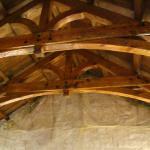 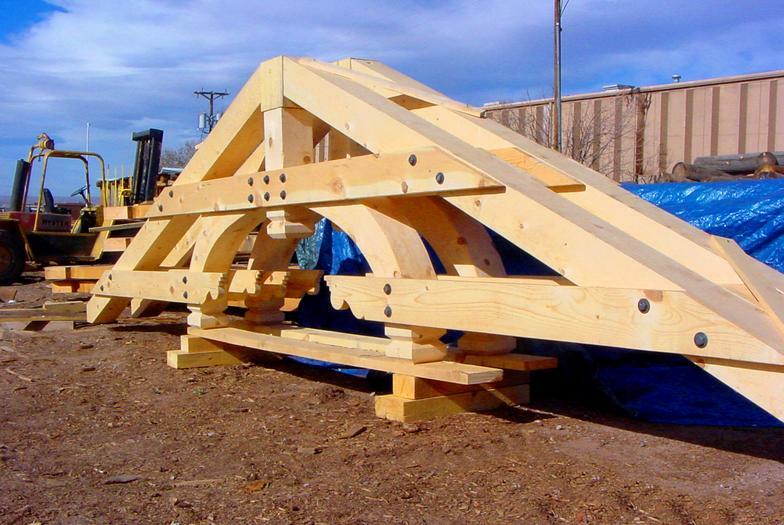 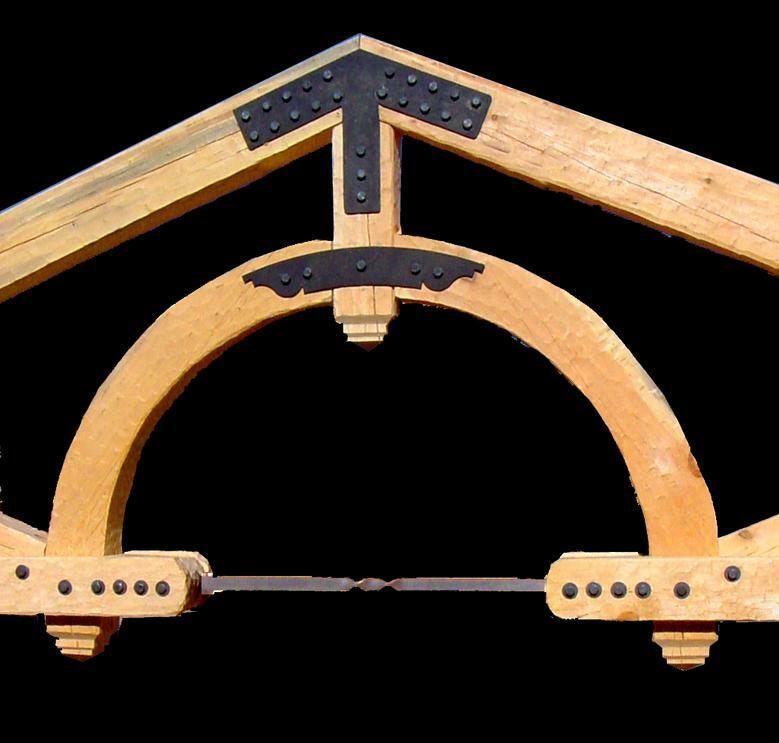 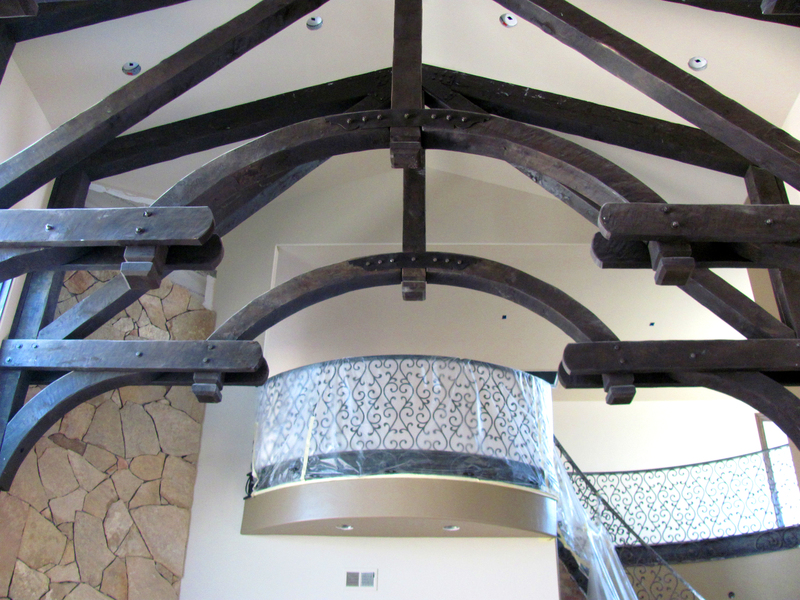 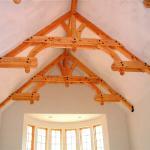 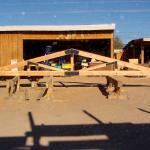 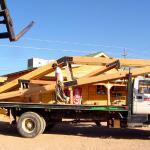 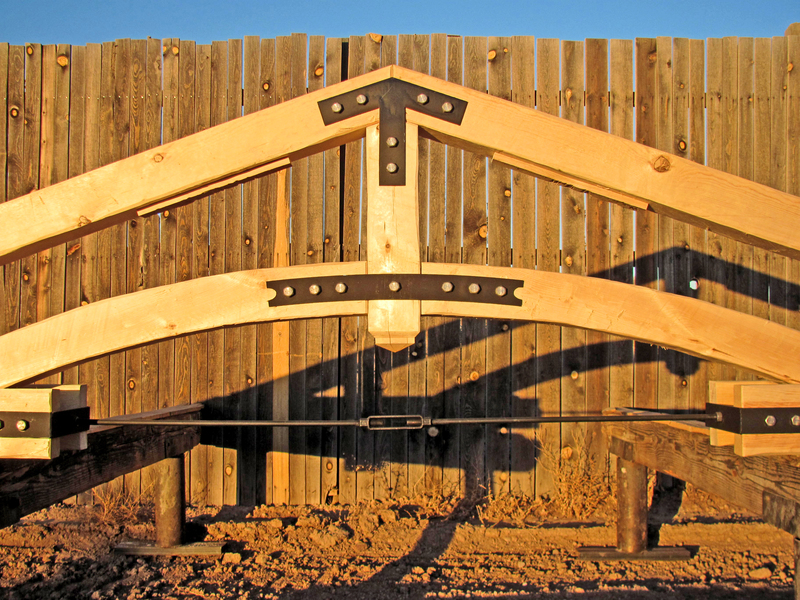 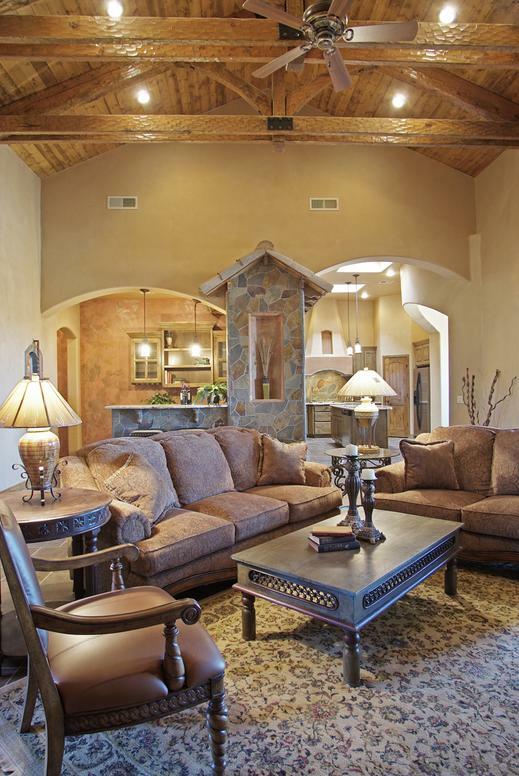 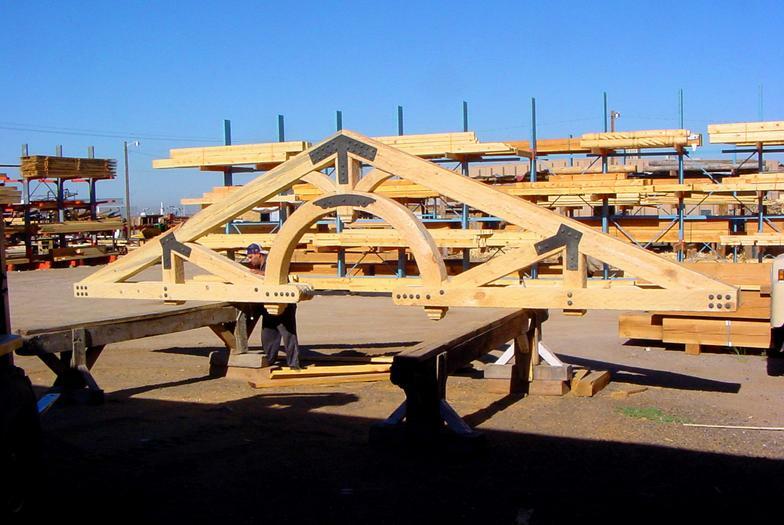 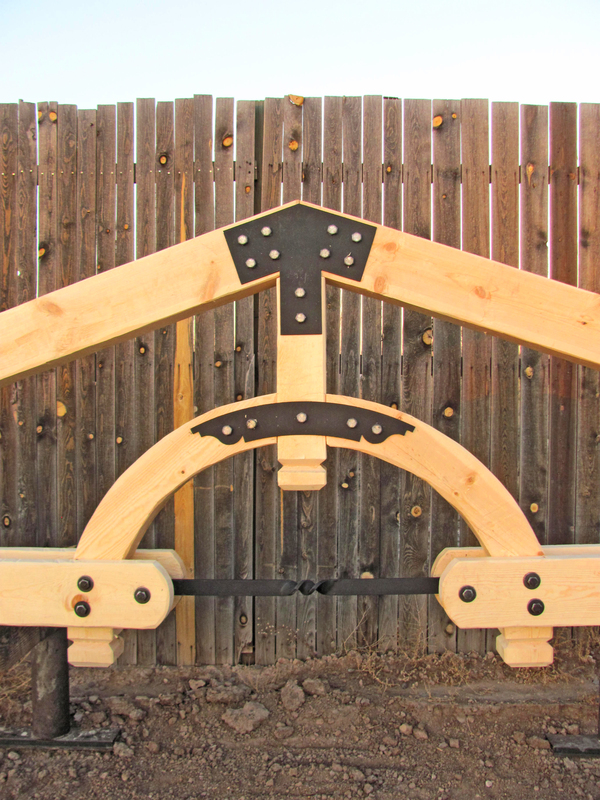 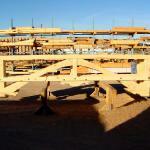 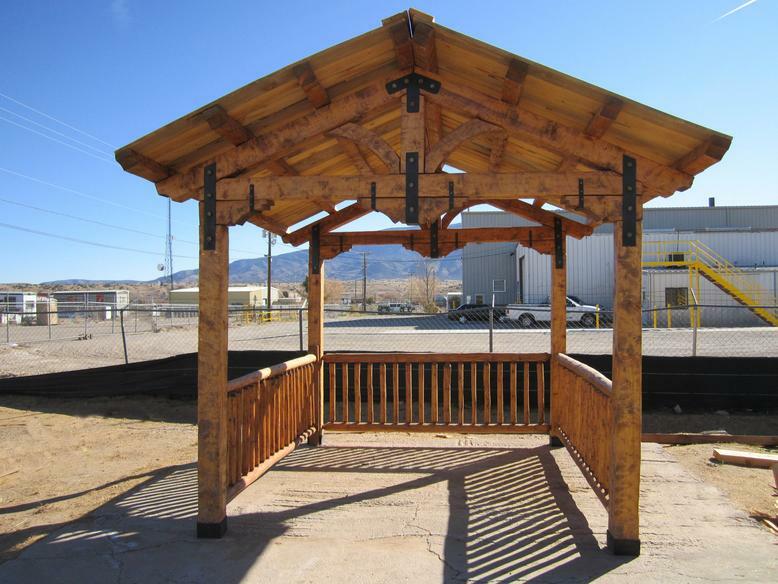 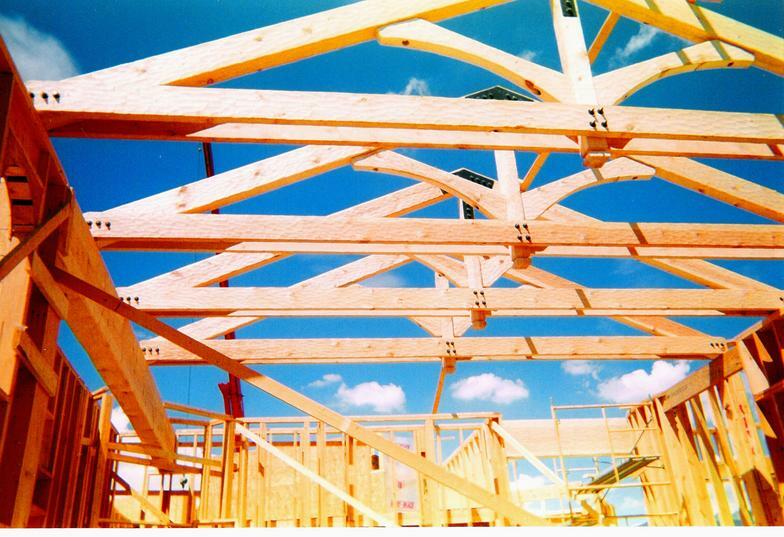 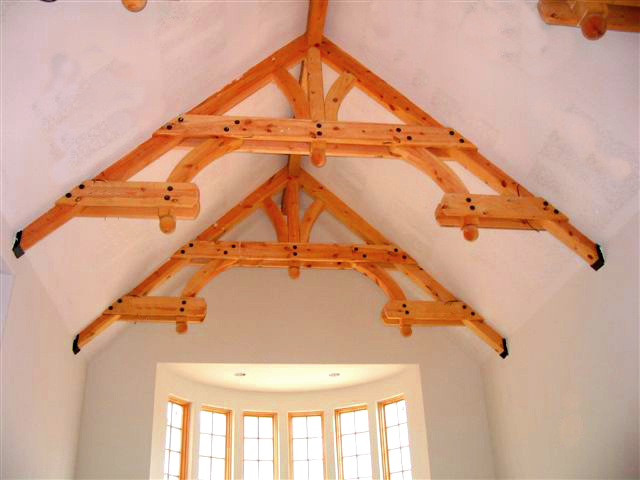 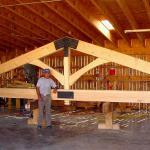 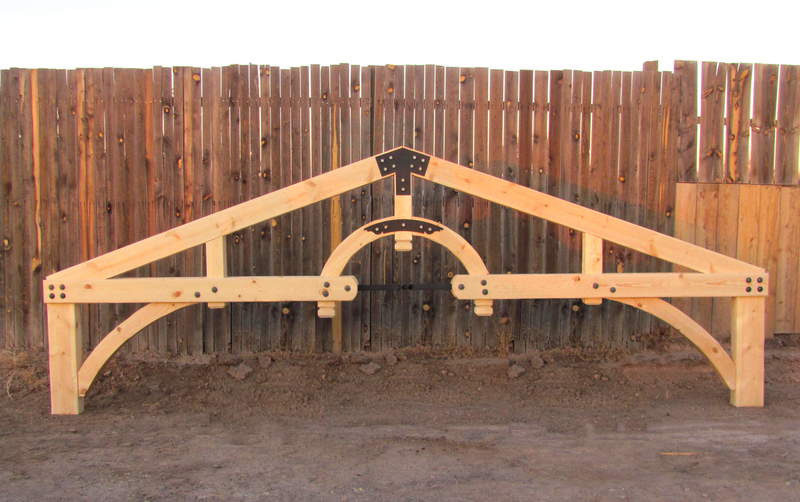 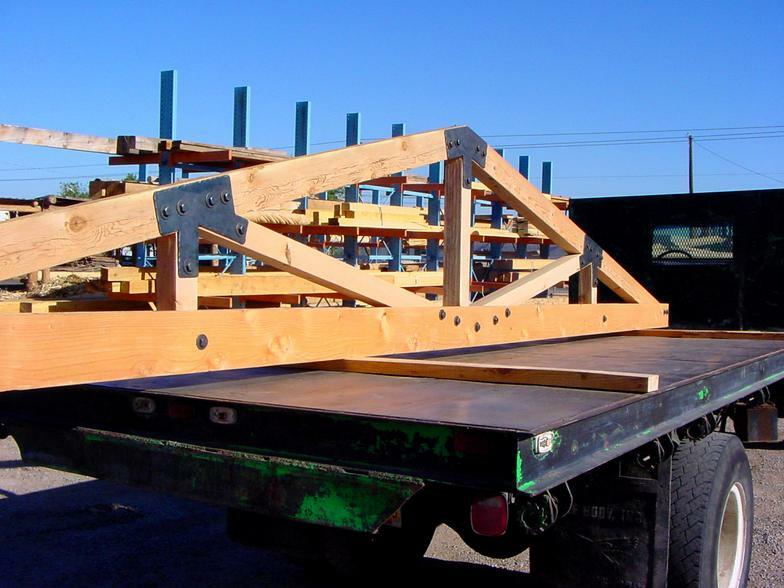 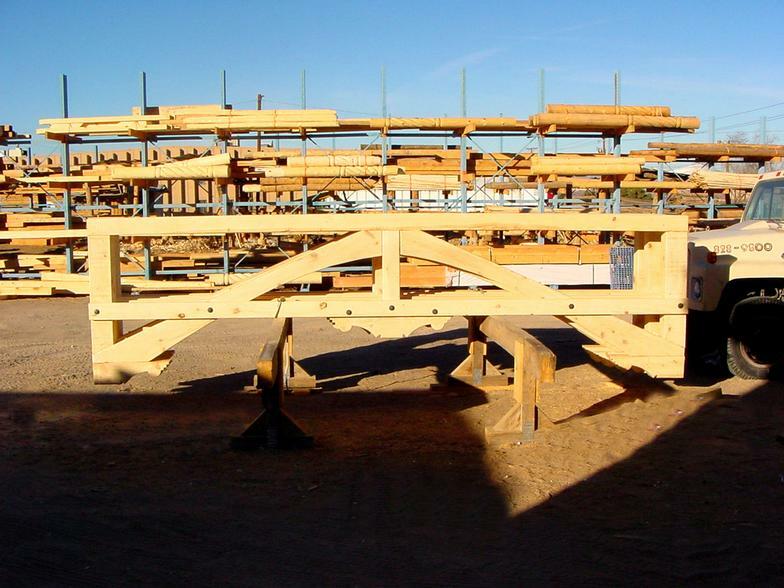 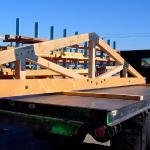 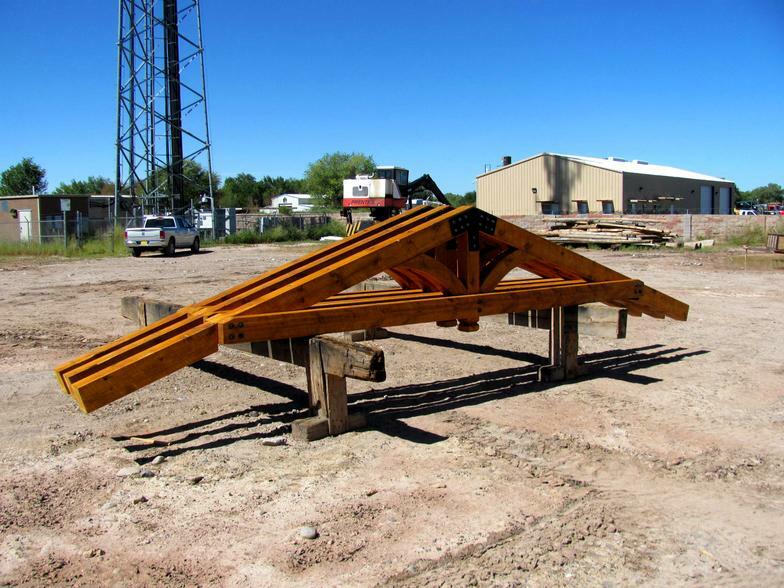 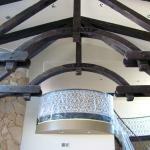 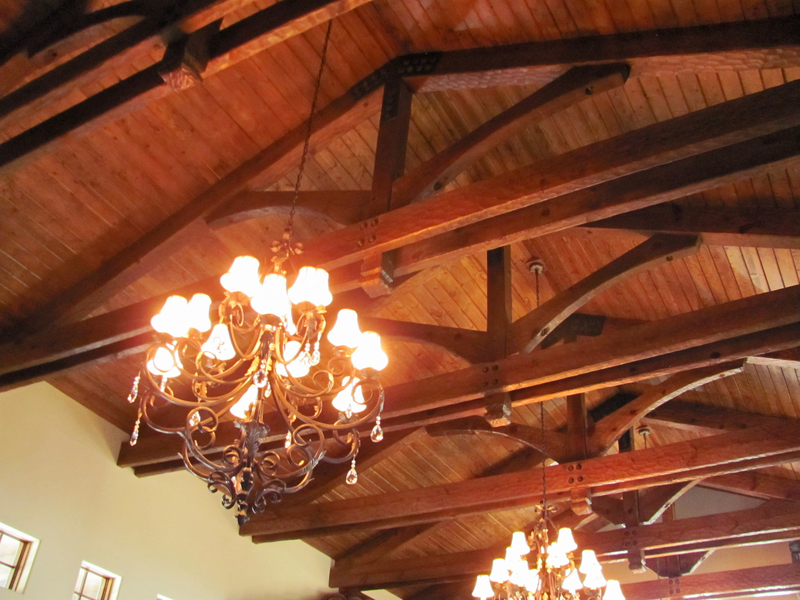 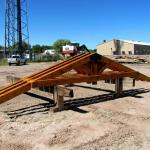 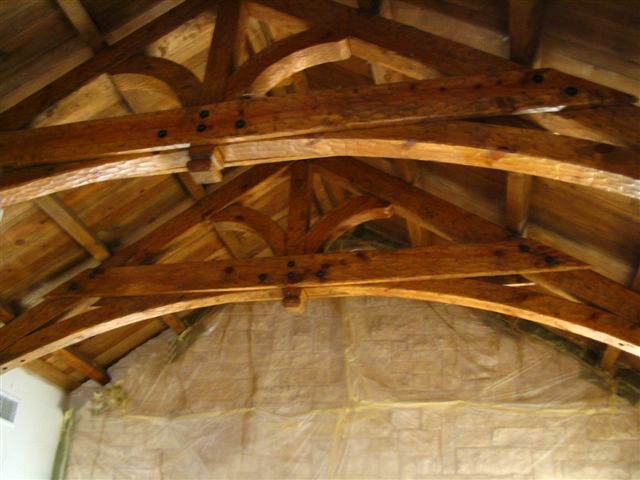 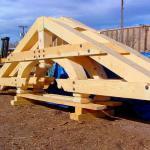 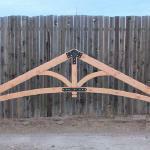 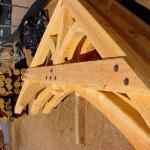 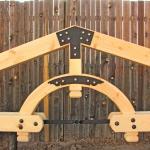 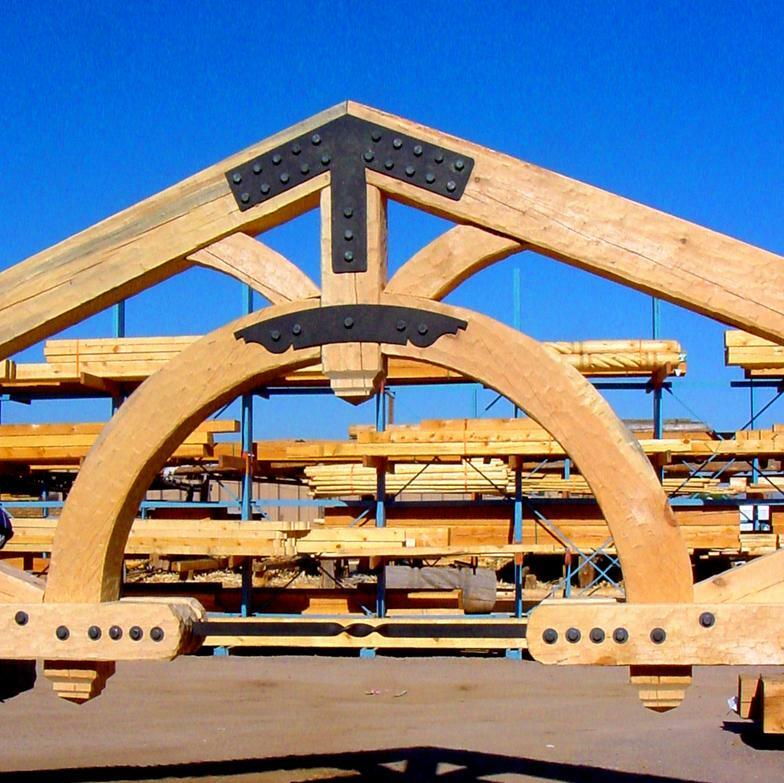 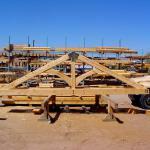 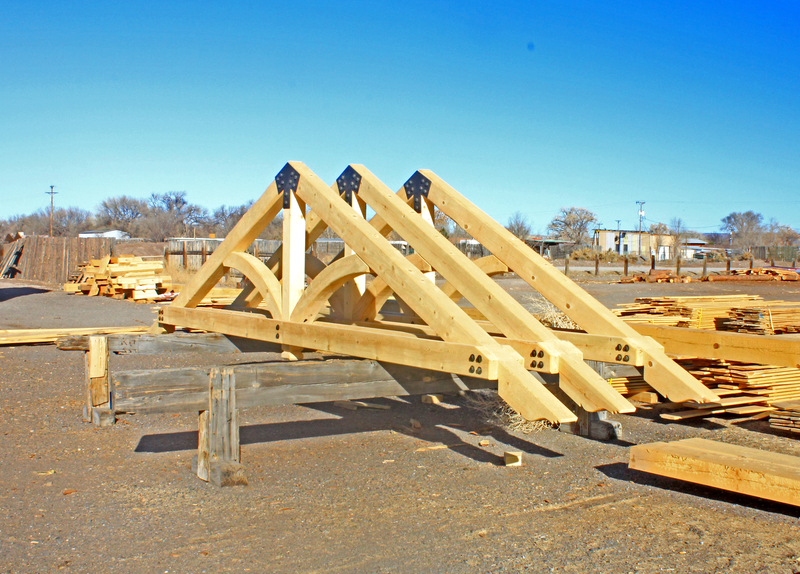 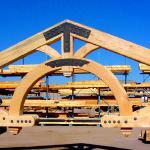 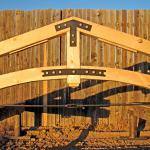 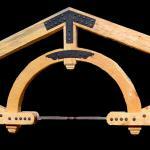 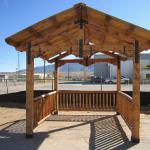 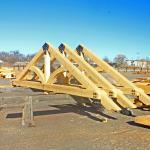 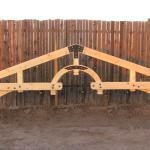 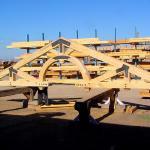 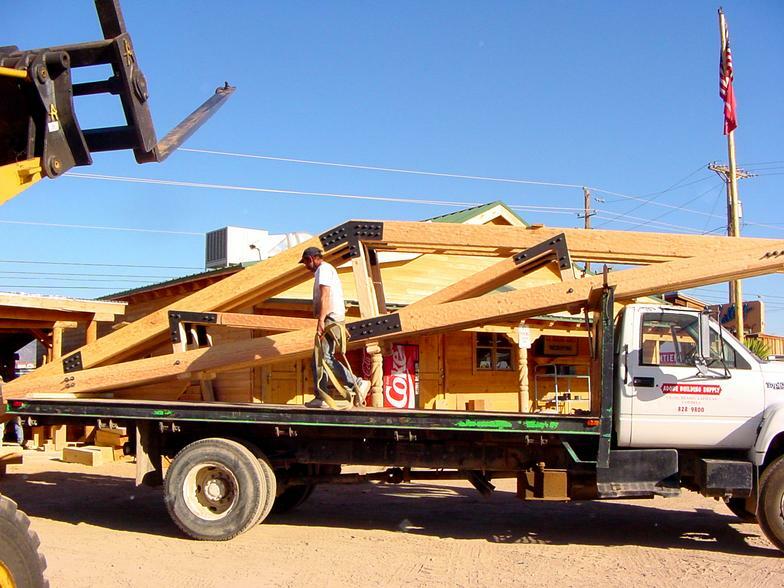 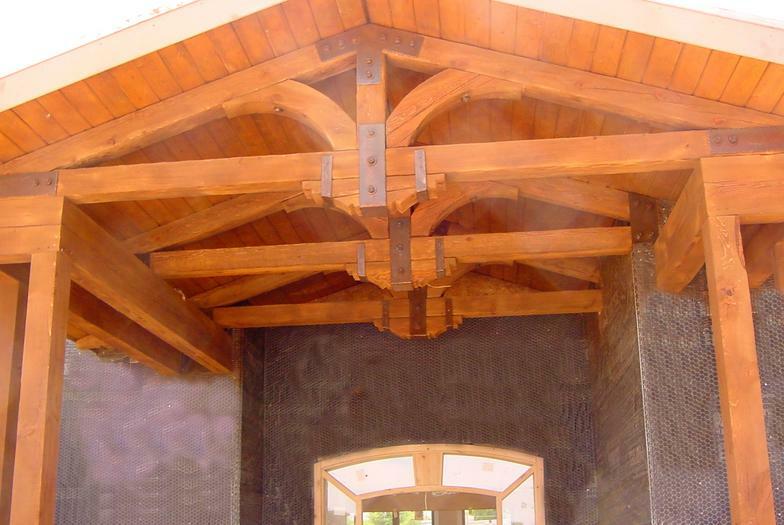 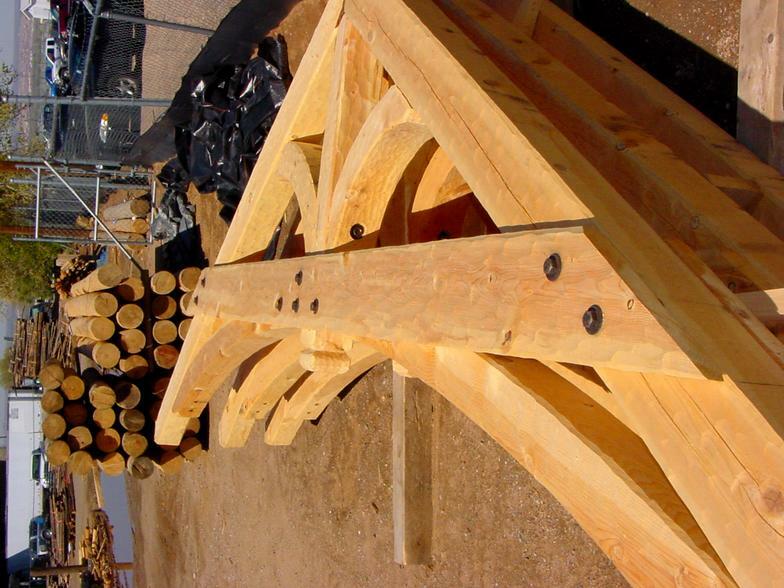 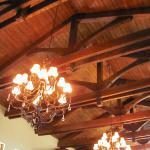 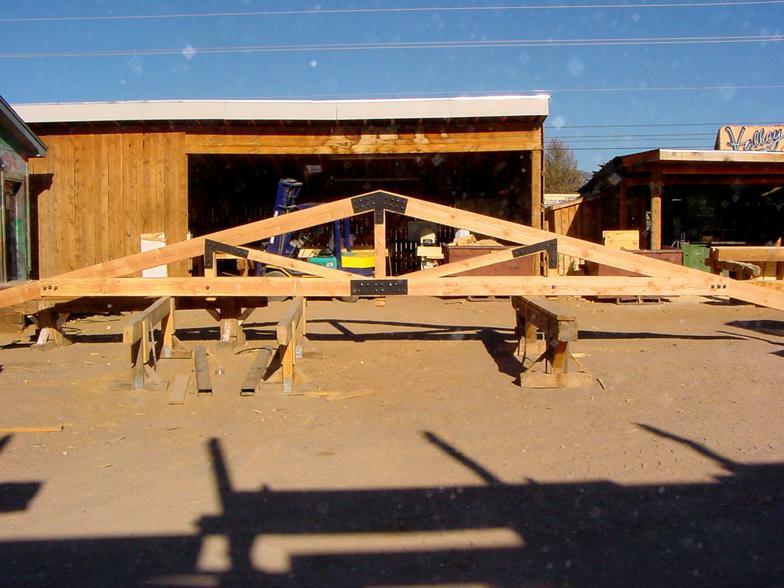 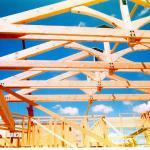 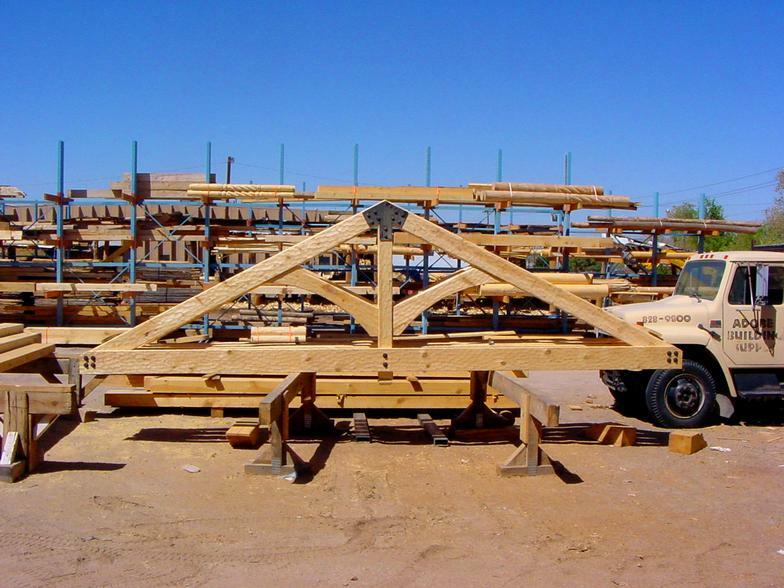 Our heavy timber and viga trusses create a timeless grandeur. 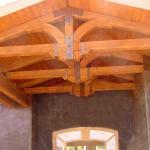 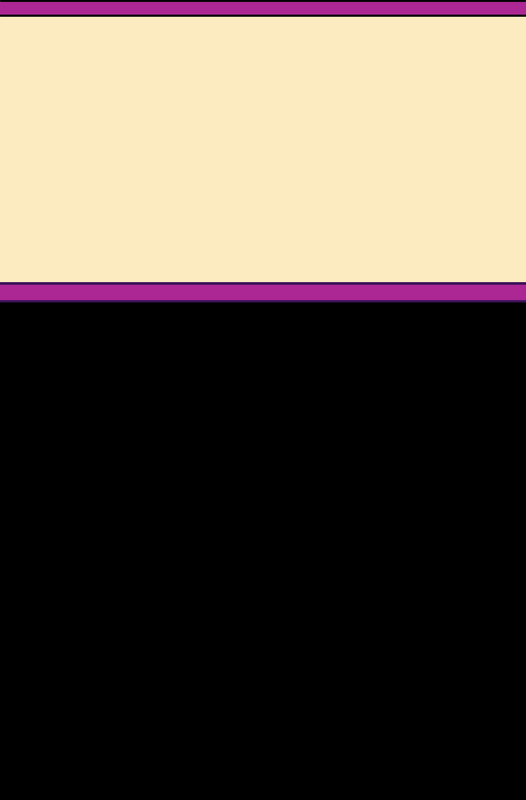 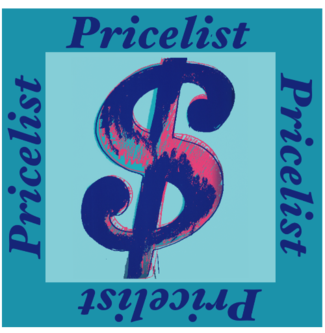 We offer designs, simple to complex, that are unsurpassed in appearance. 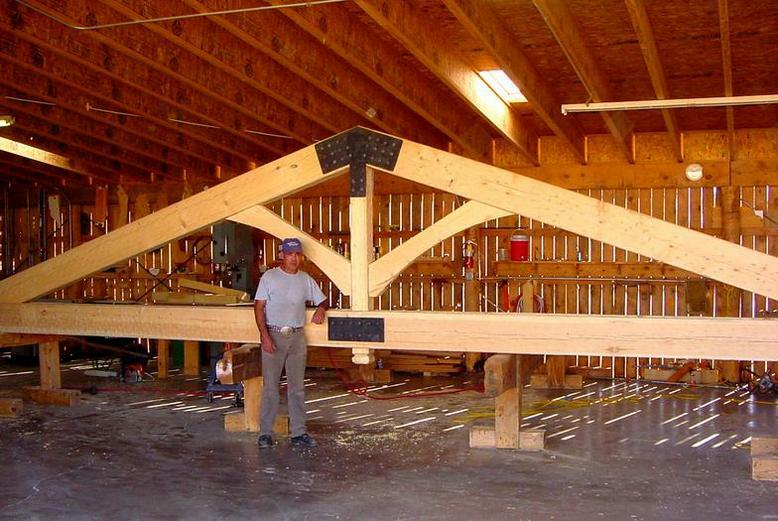 We can also provide all necessary engineering. 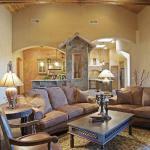 Come and meet with us today to begin planning your new home or renovation!